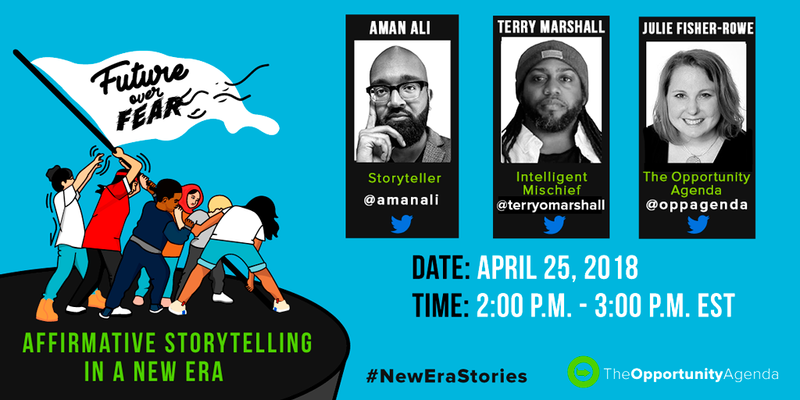 On April 25 at 2 p.m. EST we demonstrated how our Future Over Fear narrative pillars can counter and replace stories of exclusion and fear with inclusion and diversity. We discussed messaging that can help move persuadable Americans to embrace diversity as a foundational value, and help unify us as a country. The webinar included guest speakers Aman Ali, a Muslim-American writer and filmmaker, and cultural strategist Terry Marshall.